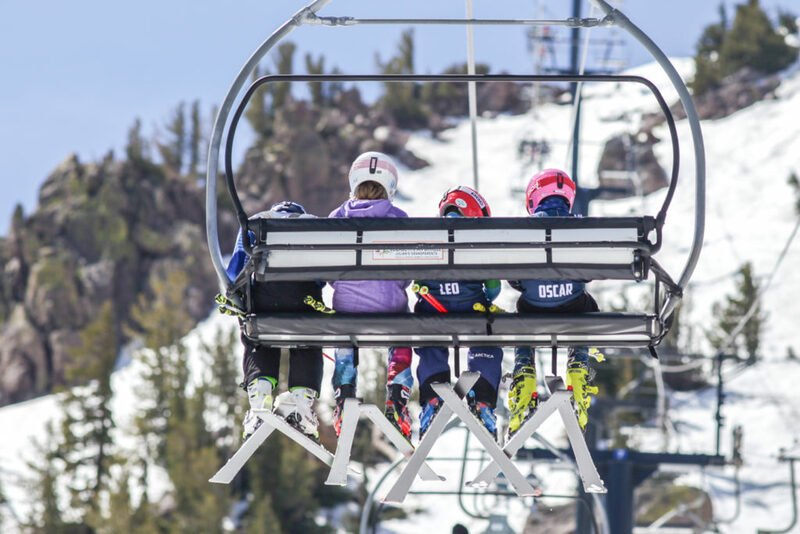 Hurry up and wait! 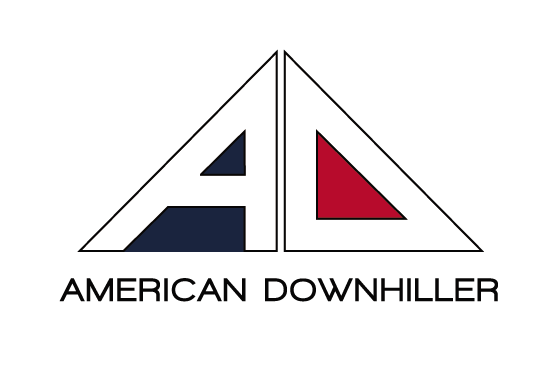 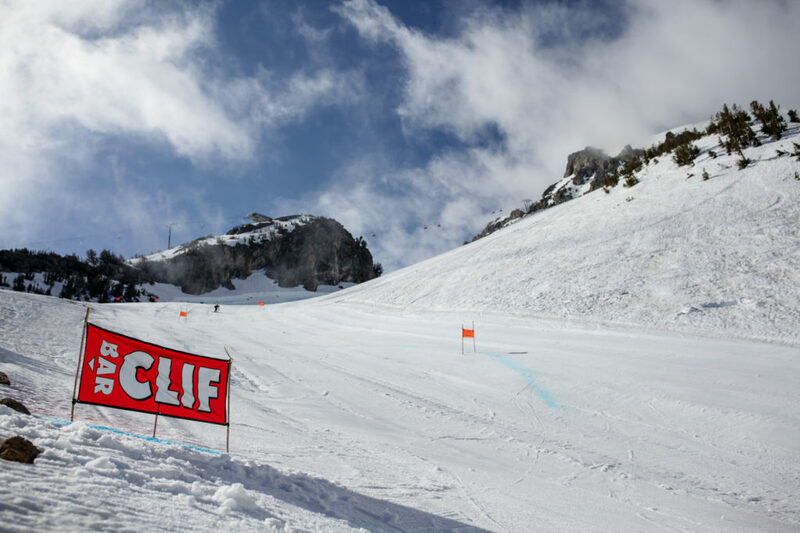 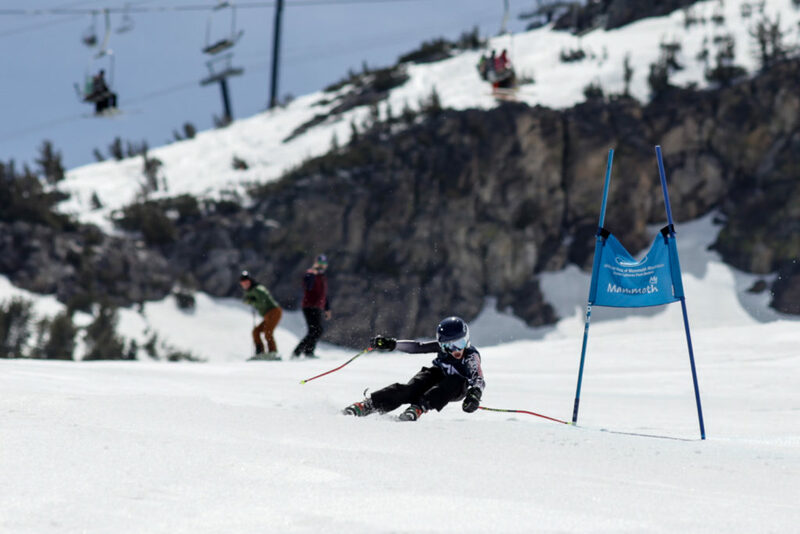 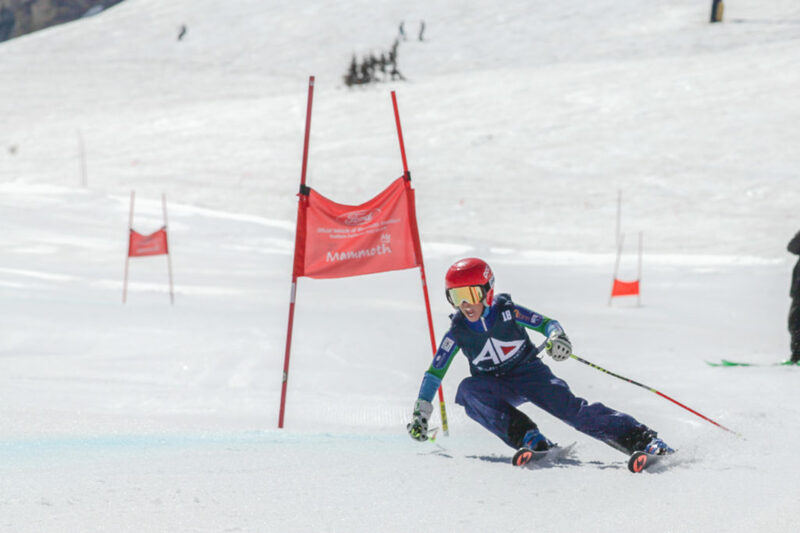 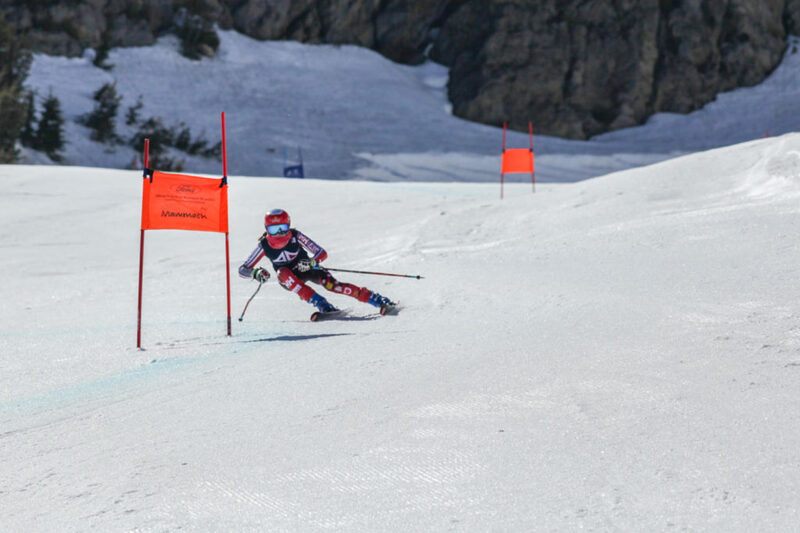 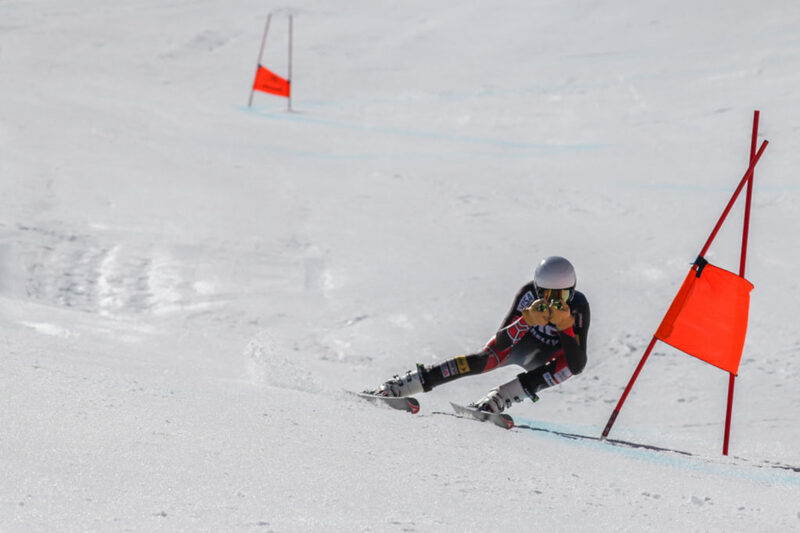 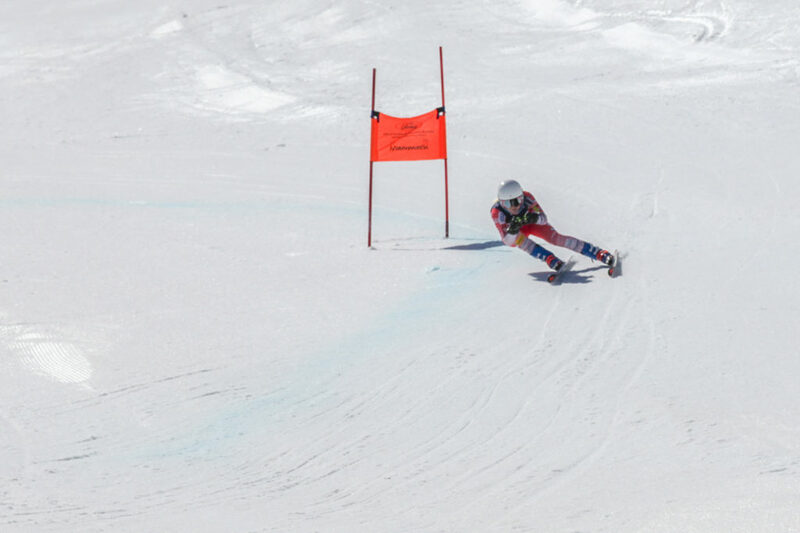 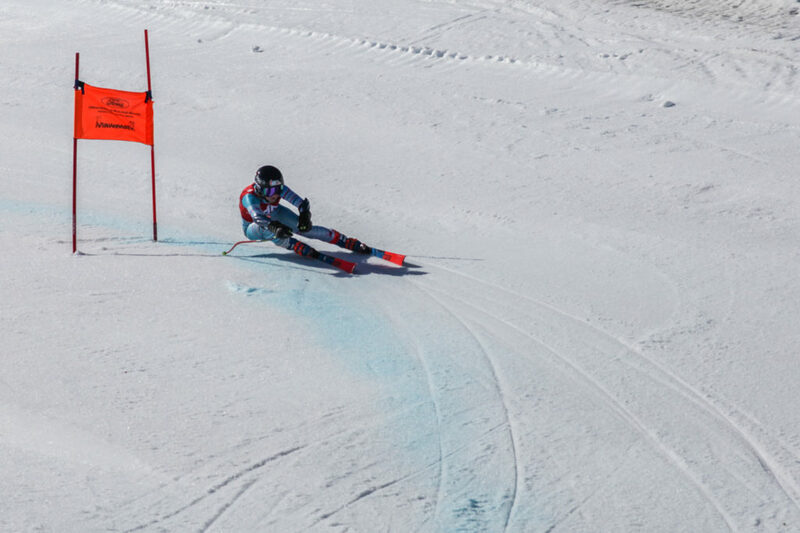 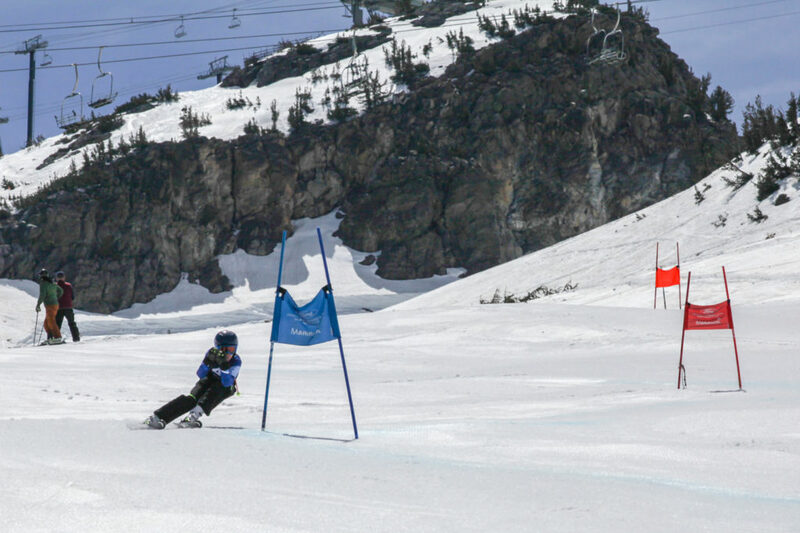 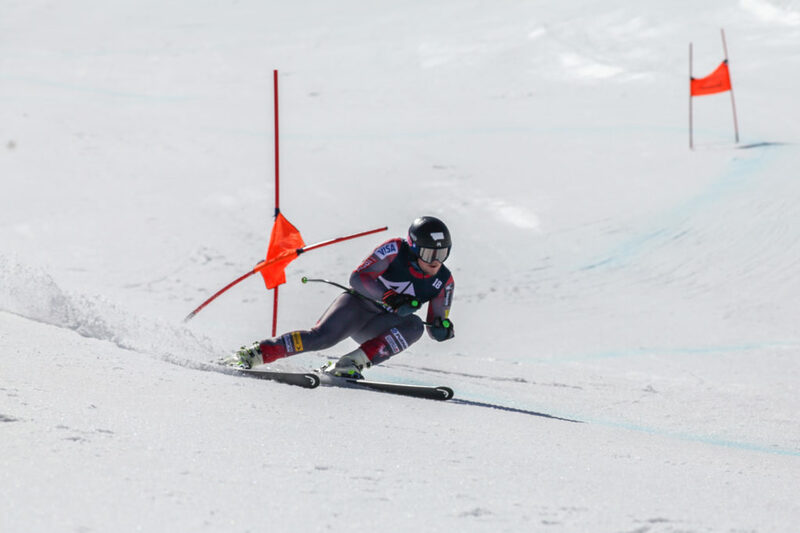 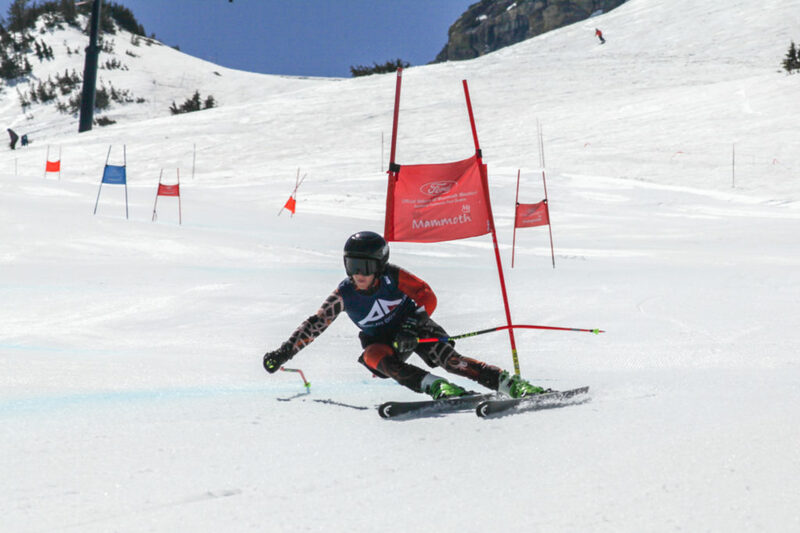 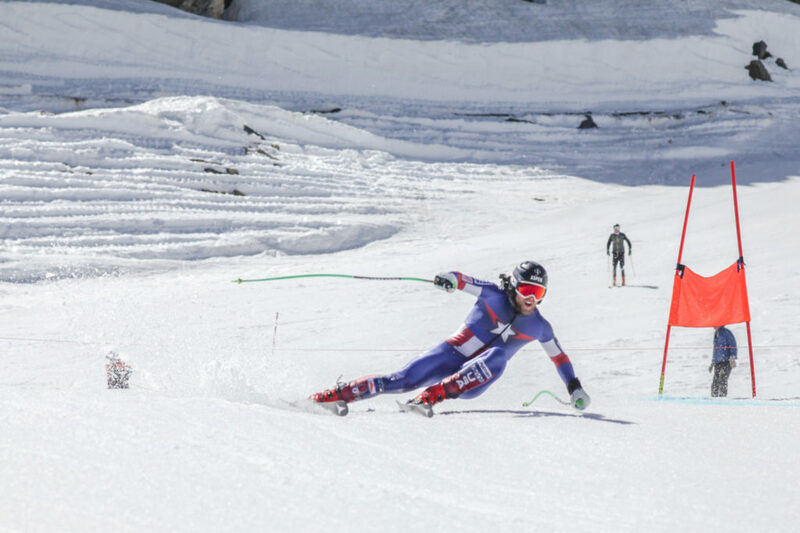 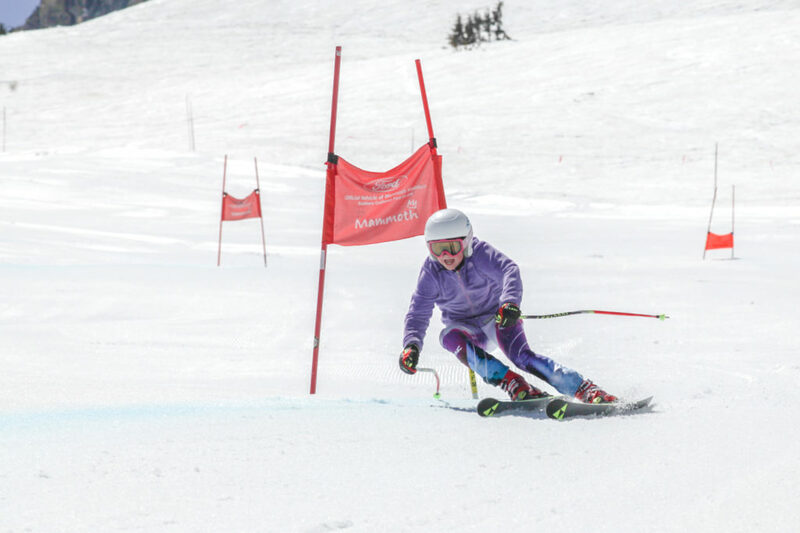 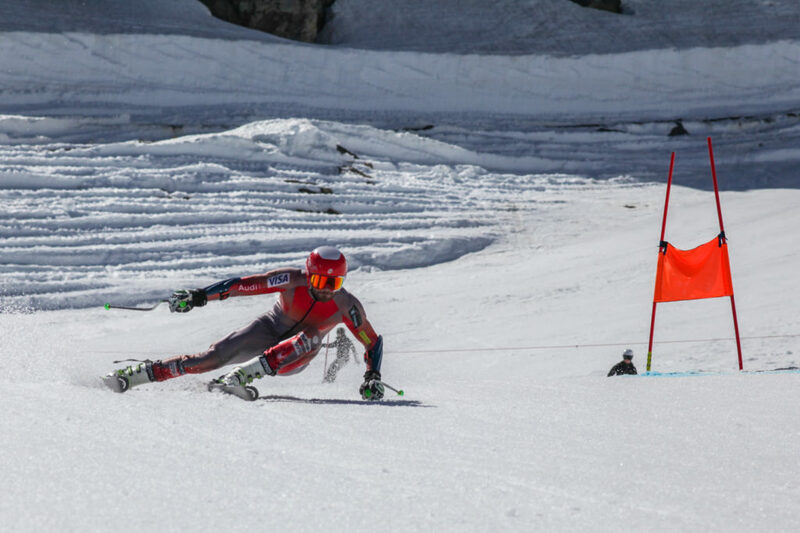 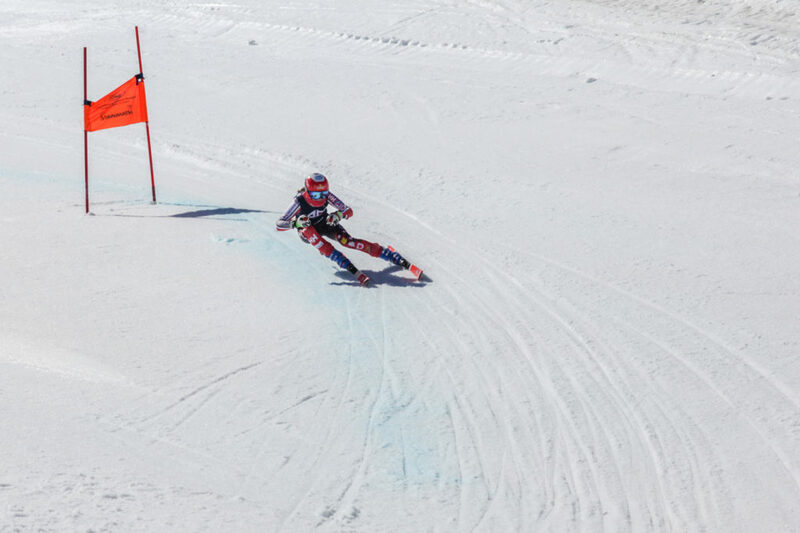 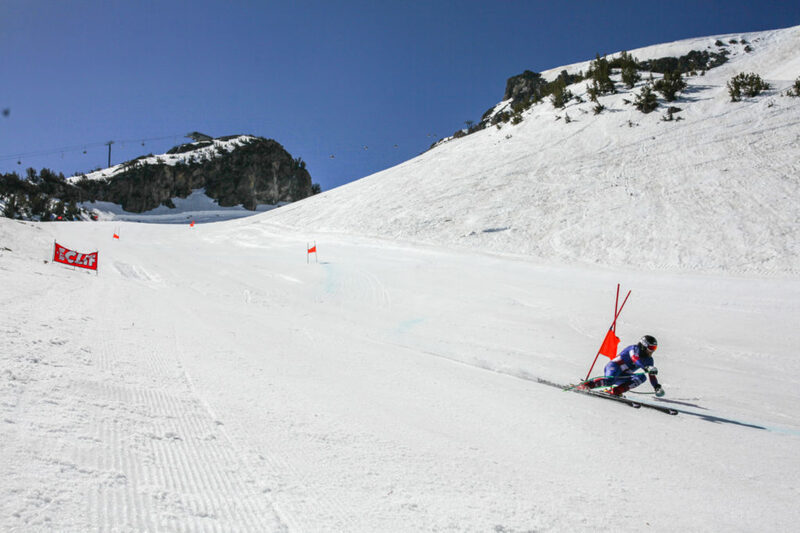 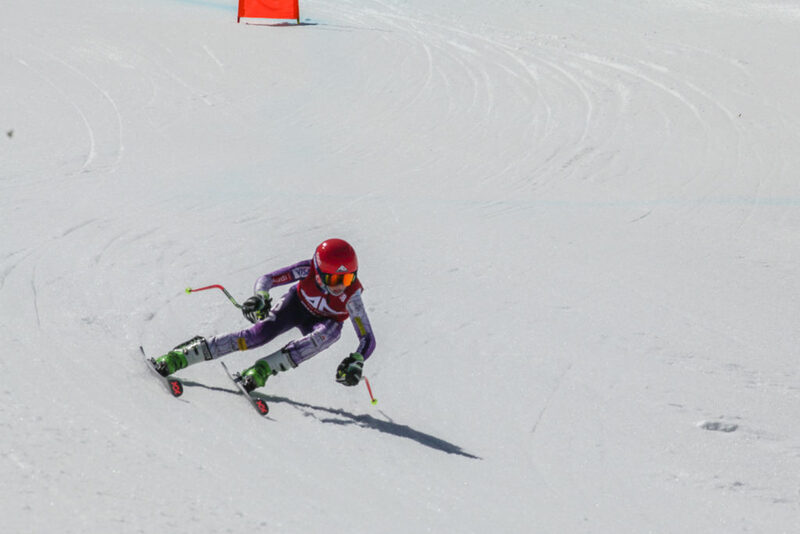 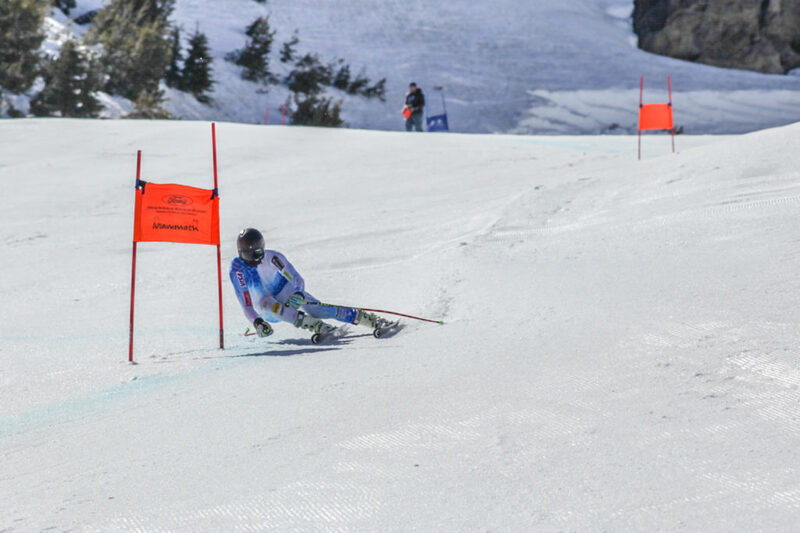 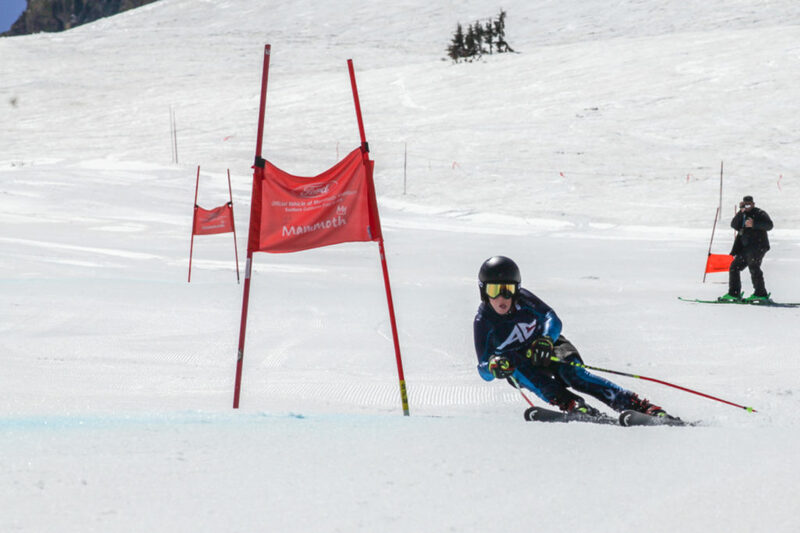 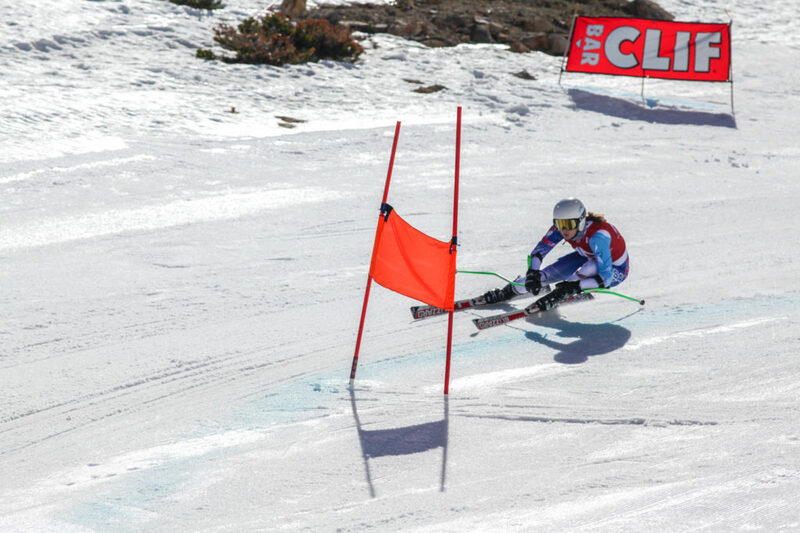 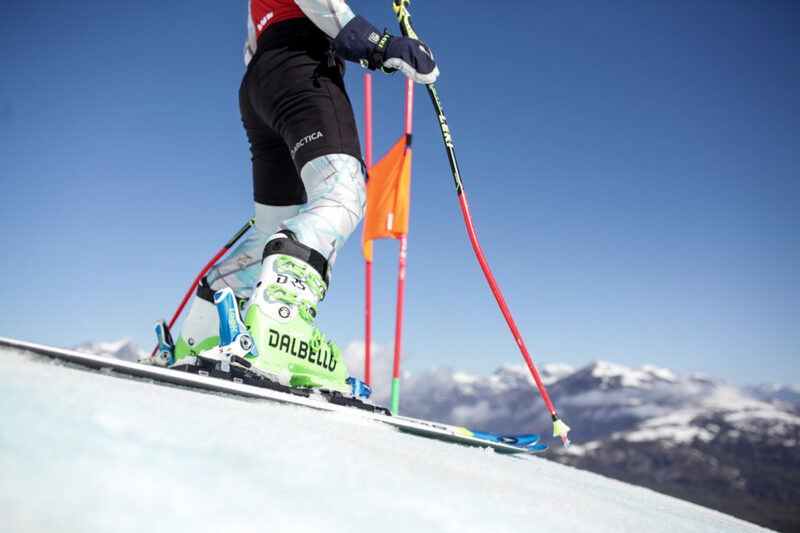 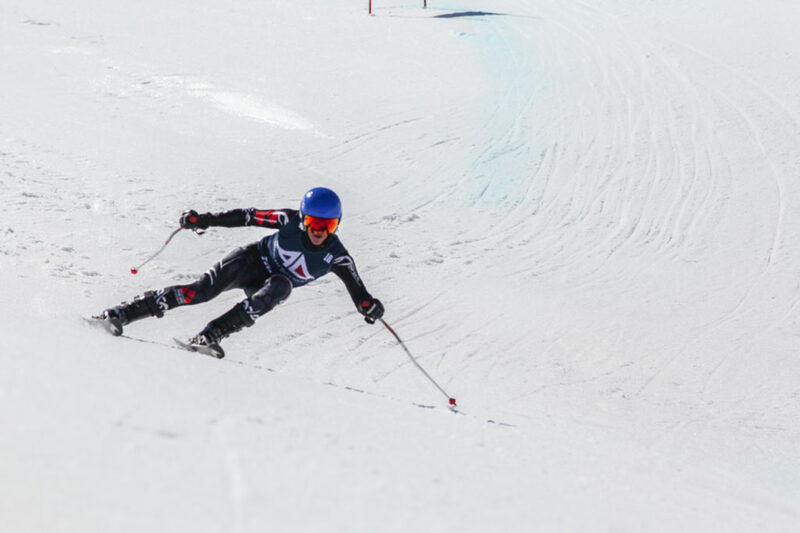 Every Downhiller has experienced delays, cancellations, and course holds. 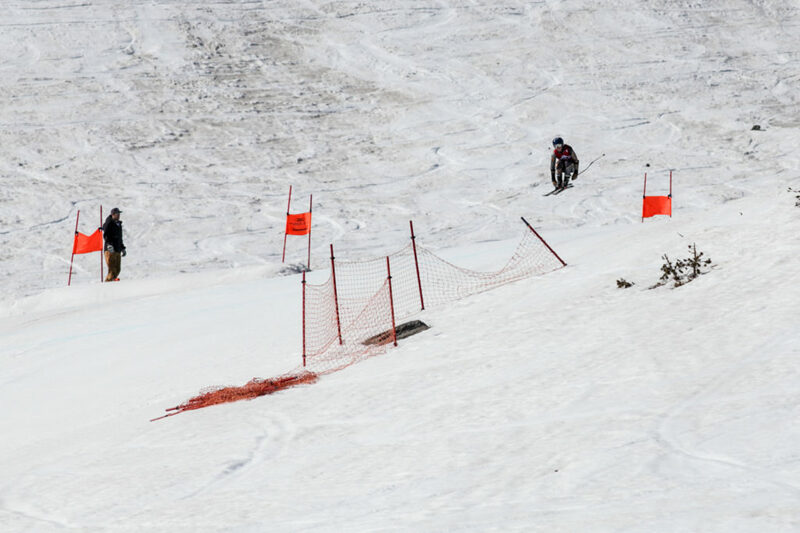 Today was no different. 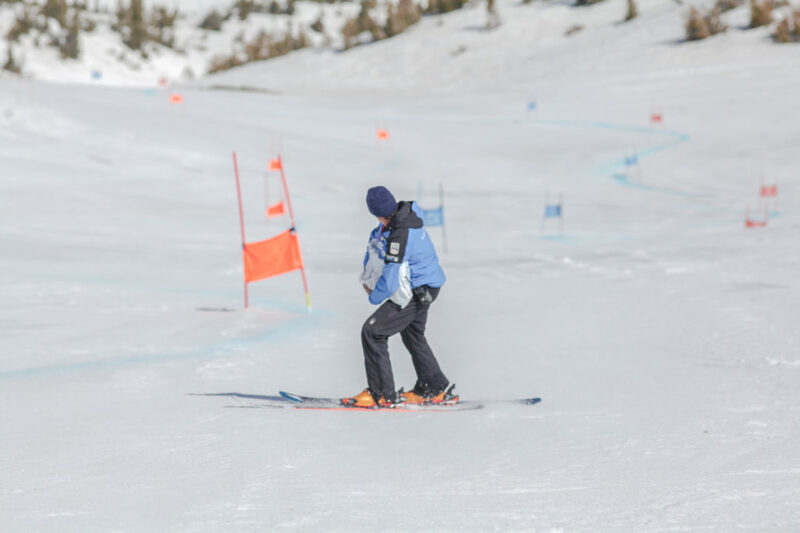 After setting the course and throwing the first layer of salt to harden the snow, the coaches quickly realized the course wasn’t ready, stepped up, and threw 50+ bags of salt. 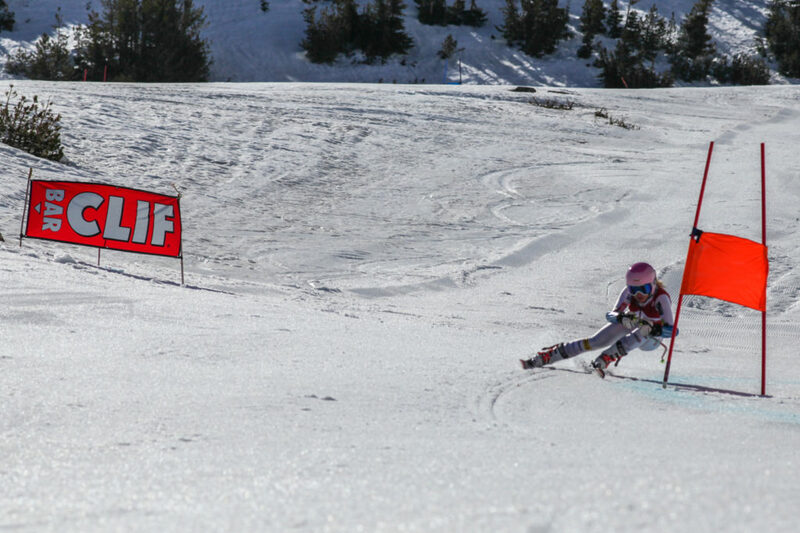 This turned soft conditions into another amazing day of speed training with good air, high speeds, and hard snow. 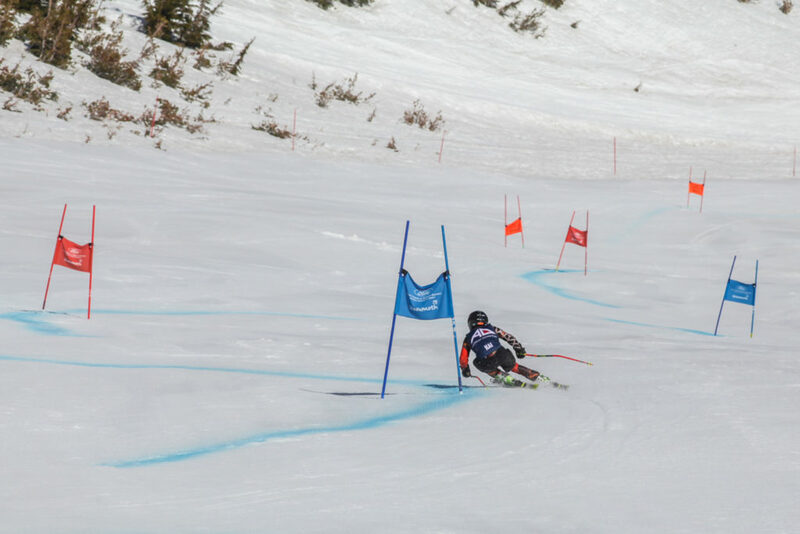 The athletes took advantage of every run and made significant improvements throughout the day. 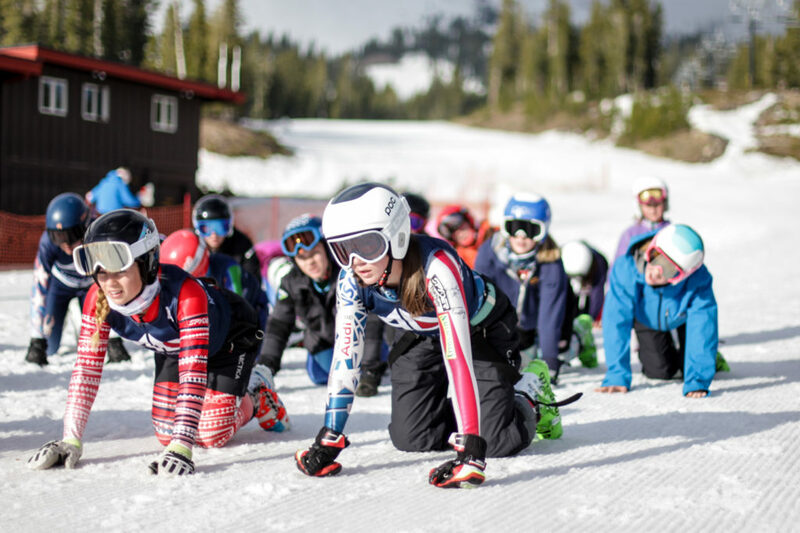 We couldn’t have been happier with how the day turned out and are looking forward to race simulation tomorrow for our last day of camp.